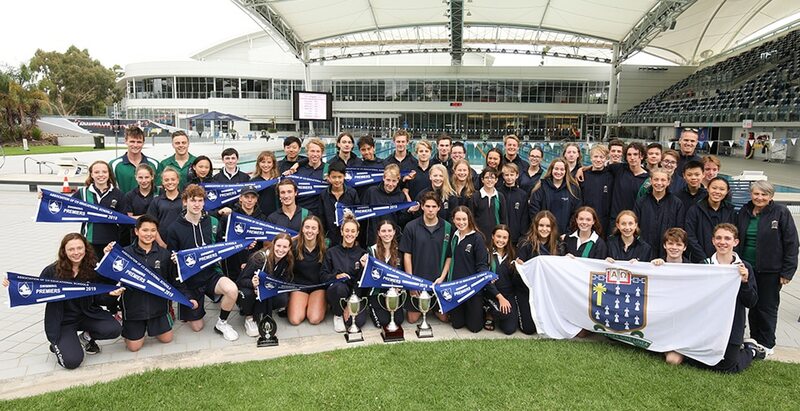 On Friday 25 May, over one hundred St Leonard’s College students travelled to Lakeside Stadium to compete in the annual ACS Athletics Championships. 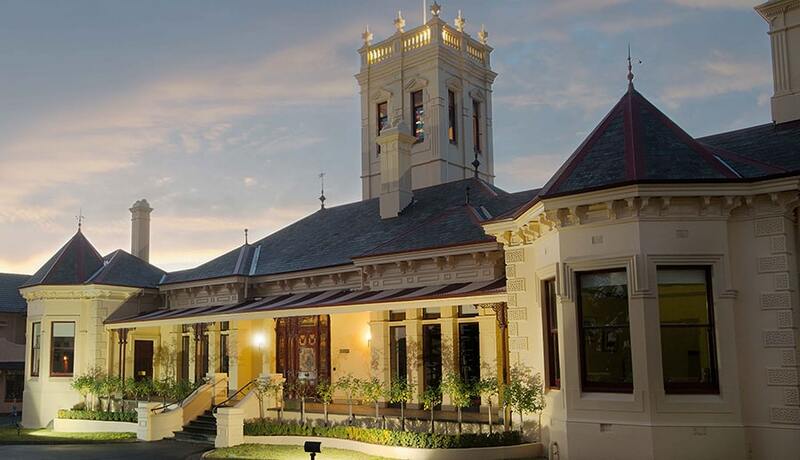 St Leonard’s College took out the Overall Aggregate trophy for the first time in four years and the Aggregate Girls Trophy, also last won by the College in 2016. 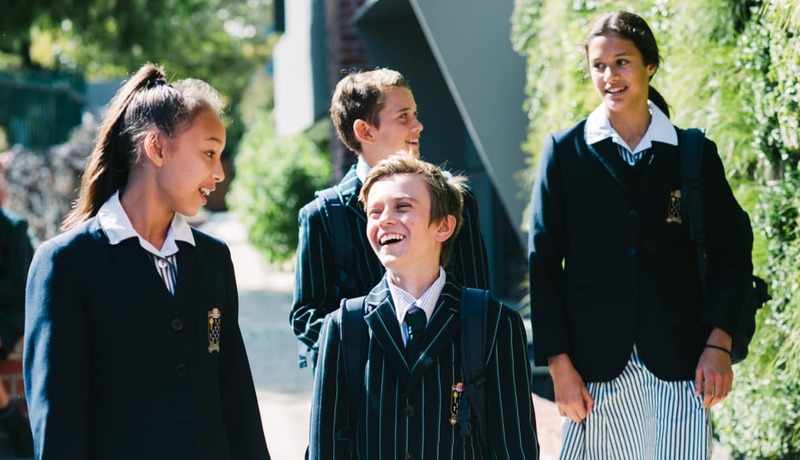 Success in the pool, on the track and… well everywhere. 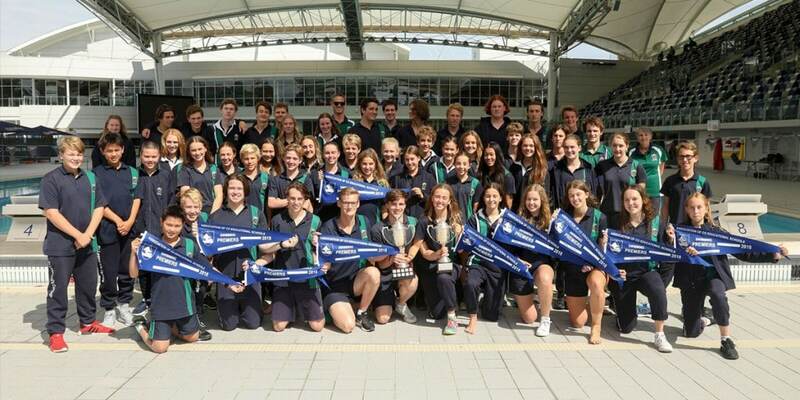 Having won the ACS Swimming Carnival for the third year in a row earlier in the year, St Leonard’s College achieved an outstanding 2nd place overall in the ACS athletics this season.